Find Your Ideal Home Here! 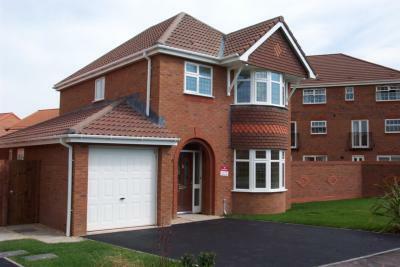 Welcome to Houses for Rent Wales, the website dedicated to help you find your ideal home. This is the website of Ezee Let Limited. We want to be your first choice for a letting or property management agent whether you are a tenant or Landlord. We will work closely with you so that you are satisfied with our service. We work with hand picked local letting agents to bring you more high quality accommodation, houses, flats and apartments. Call our mobile:- 07974 931 605 to see how we can help you and to arrange a viewing. WE ARE DOING VIEWINGS FOR 2016/2017 ACADEMIC YEAR. 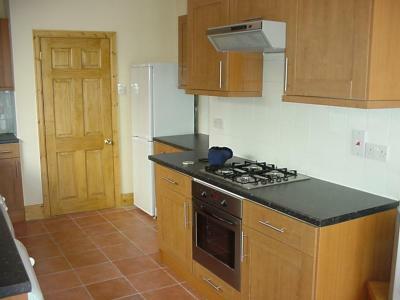 DESIRABLE STUDENT HOUSE CLOSE TO UHW! 4 Double Bed Houseshare. Well furnished. Internet Access Available. Separate Lounge And Dining Area. Lovely kitchen. All Mod Cons. On-street parking. Easy access to M4, A48 and city centre. Ideal for med students sharing. 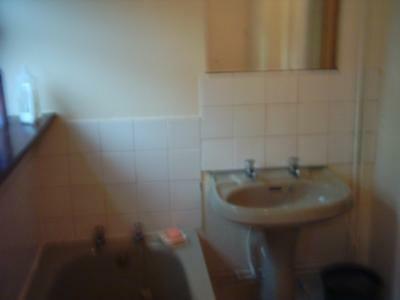 Furnished 3 double bedroom house for students or group of working professionals. 5 minutes walk to UHW hospital, close to Llandaff campus, shops on Whitchurch Road, easy for buses to city centre and A48, A470 to exit Cardiff. Furnished for 4 students. Full of conveniences, easy living. Short walk to new Optics Department, 10 minutes walk to Cathays Park campus. Furnished for 6 students sharing with 2 bathrooms. 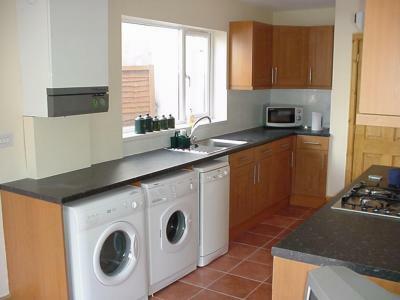 Spacious rooms, paved rear garden to relax in. 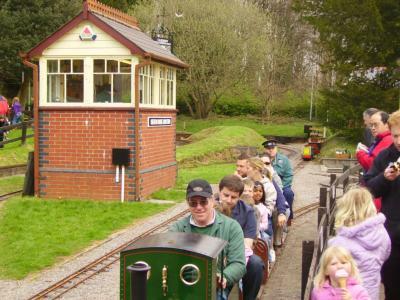 Close to Roath Park. convenient for UHW, Cyncoed and Cathays campuses. Sign up to our Complete Letting and Property Management service and we will: market your property. For further information clink on the following link SPECIAL OFFER. We have 1 bedroom luxury apartments 4* Vigo Apartments, Panorama Beach, Nessebar and 3* Poseidon Hotel, Sunny Beach . The Nessebar apartment in popular Panorama Beach complex in the old quarter of Nessebar overlooking the bay area. 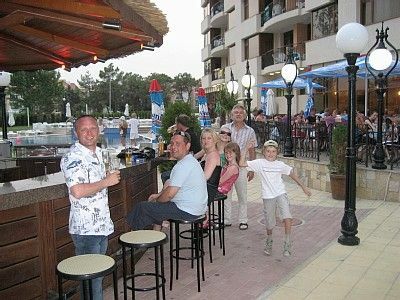 The Sunny Beach apartment is only 150m from the beach-front and 10 minutes walk to the popular strip in central Sunny Beach. Both apartment are self catering and sleeps up to 4 adults. Discounts are available for early, last minute and long stays bookings. . For more details and check availability follow link or click on the photos. Alternatively Contact Us or text on 07974 931 605 to discuss discounts and bookings. We started buying and managing houses, flats, apartments and house shares in the late 1980's. We provide high quality accommodation at competitive rates and provide an excellent level of service and satisfaction to landlords and tenants. See what some of our previous Tenants and Landlords have said about us on our Testimonials Page. There are many questions in your mind when searching for your ideal home, and we have compiled a Tenant Guide and a Tenant FAQ list to answer many of your questions. If there are any questions that are not answered, please Contact Us via the Internet, e-mail or telephone. CHOICE OF SCHOOLS. Find out the schools in the area, inspection reports and the "Government's guide to choosing schools" applications for placements, appeals against Education Departments decisions, etc..
HEALTH SERVICES . Find out the nearest doctors, NHS dentist, pharmacies, and Hospitals and Health Centres. WHAT IS THE COUNCIL TAX BAND?. Valuation Office Agency (VOA) features links Council Tax Listings for England and Wales. Currently you have to contact the Council to determine the bill for the Property Band. Transport and communication links. Availability of local buses, trains and access to motorway. 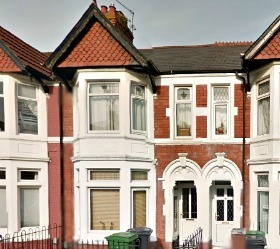 Choose your ideal home from Houses For Rent Wales': Houses ; Flats and Apartments ; House Shares ; Student Houses. Read the descriptions, see the photographs of amenities and facilities. We have also included useful links to bus routes, timetables and maps. Modern life is very hectic, and our site provides Time Savers for minimising time spent on chores, shopping, looking for information and Money Savers to make your pounds go that much further. To maximise your enjoyment and time in the property we have also provided you with links to help you find entertainment, shows and events happening in the Cardiff and surrounding area in What's on?. Considering becoming a property investor or landlord? Are you a novice or seasoned professional investor with a sizeable portfolio? We can tailor our Letting Management and Letting Agent services to your specific requirements. Read what some of the Landlords we have helped say on our Testimonials Page. Student Houses Cardiff. Houses, Flats, Accommodation. Single or Shared . Student Houses Cardiff. Portfolio of Student houses and house shares for the Cardiff area convenient for Cardiff University, UHW Hospital, UWIC Cyncoed and Colchester Ave campuses. House share. Quailty accommodation designed for young professionals. Flats and Apartments for Rent. Furnished and Unfurnished. Cardiff and Newport . Tenant FAQ, Answers to Common Questions from Tenants. Money Savers. Convenient Page to Save Money with Quality Suppliers. Money Savers. Convenient, Quick links to Quality Suppliers and SAVE money. Time Savers. Quick Links to online Resources to get Info and Goodies FAST. Cardiff. Outline, History and Places of Interest.Living in Cardiff. Cardiff Letting Agent. Our services designed for Property Investors. Cardiff Letting Agent. Effective Professional Letting Service for South Wales, specialising on Cardiff, Newport and Swansea. Property Management Cardiff. Your Key to Successful Property Investing in Cardiff, Newport and Swansea. Testimonials. Read what our clients say about us. Property Investor. Your Keys to Successful Property Investment. Mortgage Guide. Description of mortgages and the relative advantages. Written by Investors for Investors. 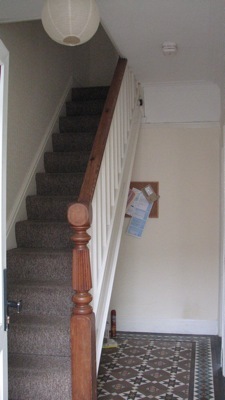 Safety Regulations Guide for Landlords. Useful guide to the many Regulations covering rental properties. How to comply and avoid possible penalties. Bulgaria Holiday. Easy access to beach and sea, resort area for night life and activities. Contact Us. We would answer any questions you may have,we would appreciate suggestions for improvements and comments.